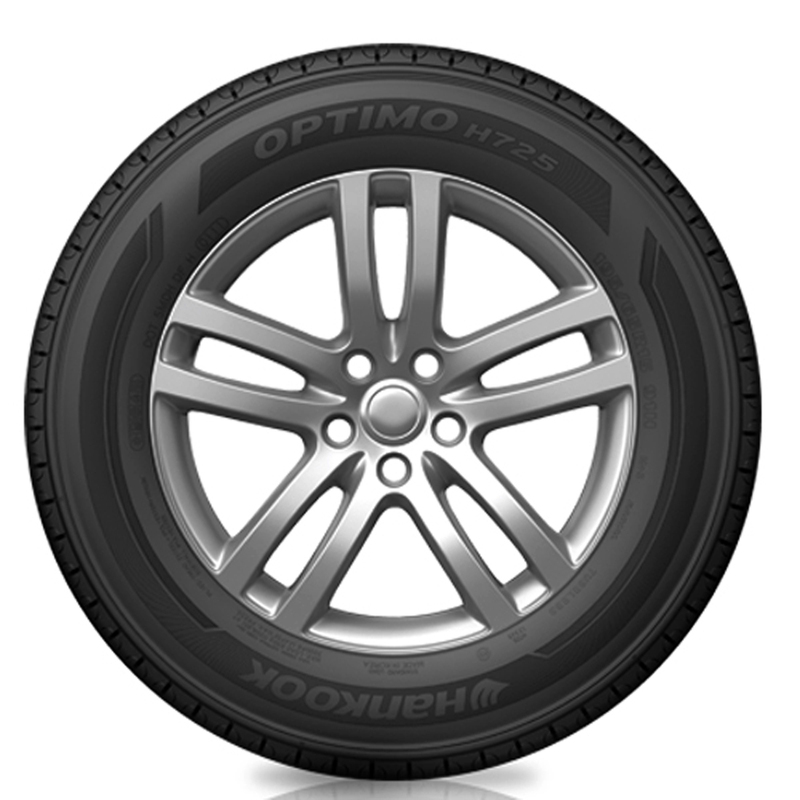 The high mileage Optimo H725 features a smooth ride and reduced noise levels as well as excellent wet and dry performance. 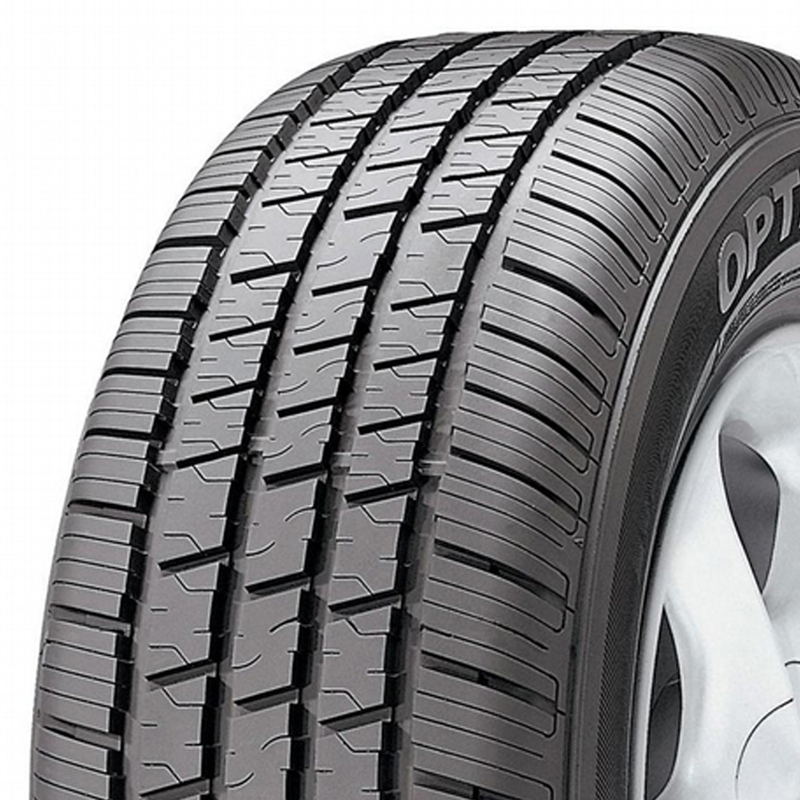 <p>Tread pattern features a center rib designed for improved stability and computer optimized grooves to maximize water evacuation for enhanced All-Season performance. <p>The center rib block delivers enhanced stability and handling for smooth lane changes and quick maneuvers. 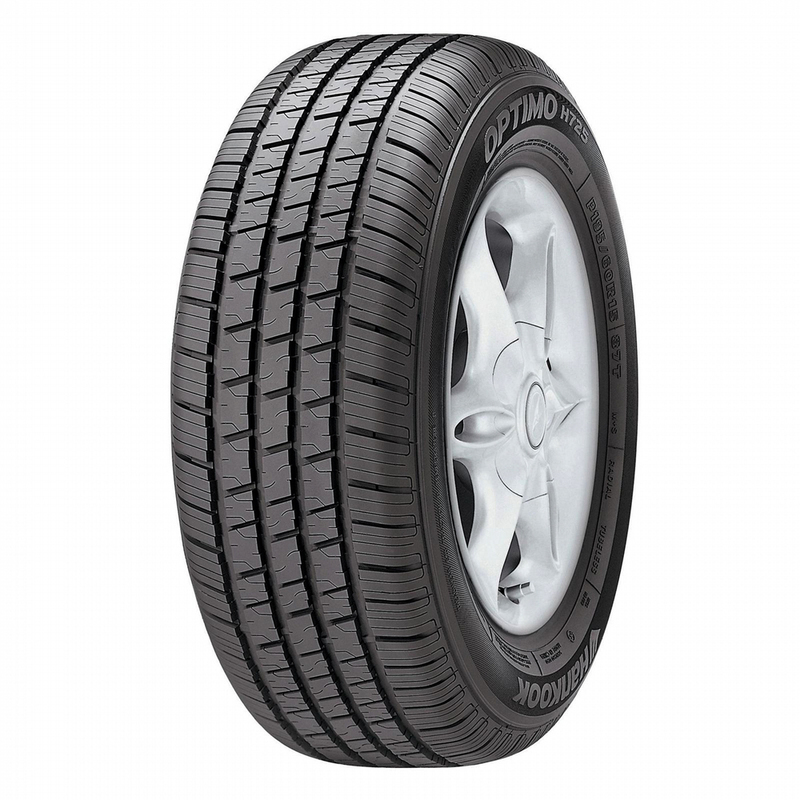 <p>Featuring five pitch technology to help reduce road noise for an even quieter ride. <p>Variable lateral groove widths reduce hydroplaning potential by maximizing water evacuation.